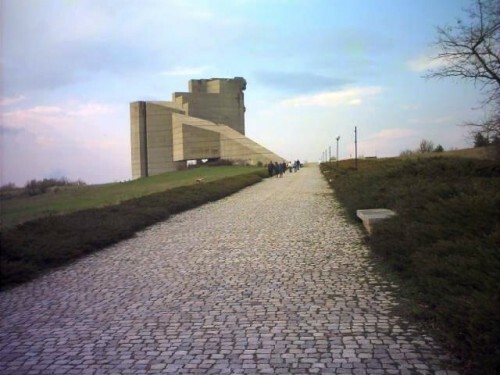 The city of Shumen is situated in the central part of Northern Bulgaria and acts important transport role, being located just minutes away from the Bulgarian Motorway Ring highways Sofia-Varna and Ruse-Bourgas-Istanbul. This regionâ€™s climate is typically continental and the average temperature is 10,7C. The warmest month is July and the coldest one is January, but you can still enjoy the stable 4 seasons climate - 4 months of beautiful summer weather, picturesque and abundant autumn, pretty cold, snowy and windy winter and fresh, amazingly green spring. Since the region is within the range of Black sea cost climate influence, a very specific, but excellent microclimate conditions can be observed here. There is a large number of rivers - Goliama Kamchia, Pakosha, Mutnishka, Paronia, Kamenitsa and Stara (Old) passing through the territory of the municipality. 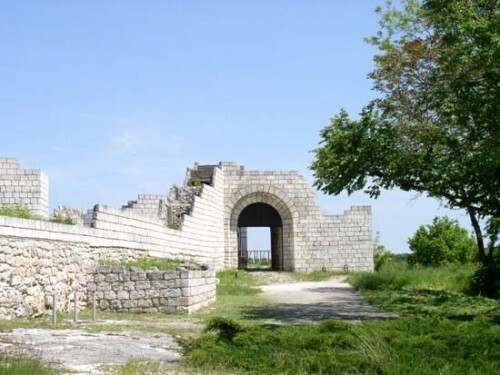 The city of Shumen has ancient and rich history that started 3200 years ago â€“ this is when the first registered settlement was found. 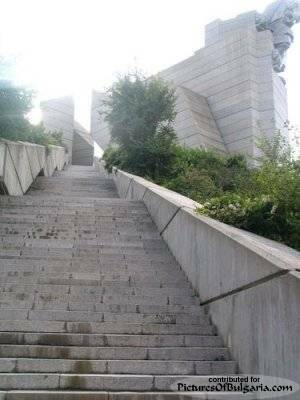 In the present time Shumen, results to be a very cultural city, with amazing monuments and surprising cultural presence, continuously developed and improved. 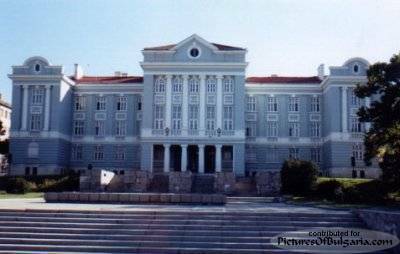 There is a famous university called â€œEpiscop Konstantin Preslavskiâ€ and a prestigious High Military School of artillery and air force named â€œPaniot Volovâ€. There are 17 primary and 12 secondary schools in total. 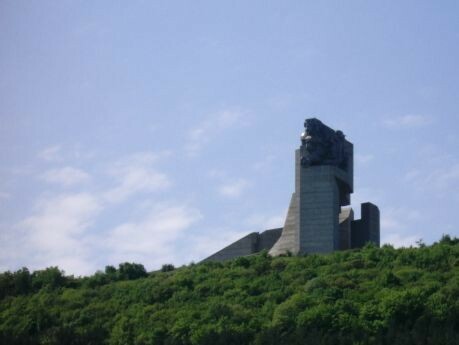 The municipal area of Shumen includes 25 villages which occupies 183 sq.km. 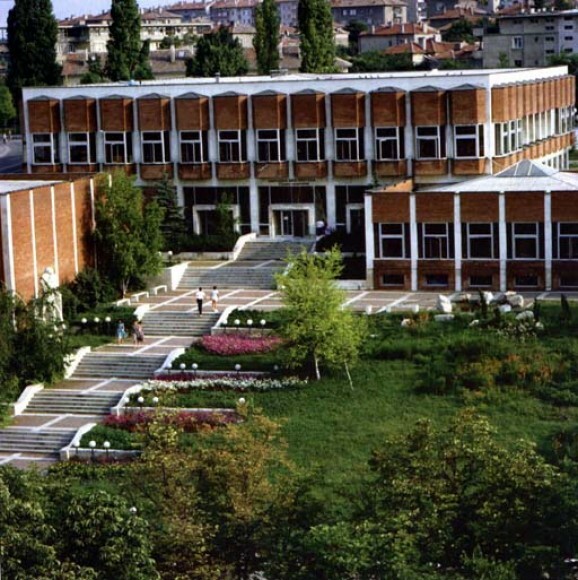 The overall population of the municipality of Shumen is 120 076 people and there are 15 024 additional inhabitants in the villages around Shumen. 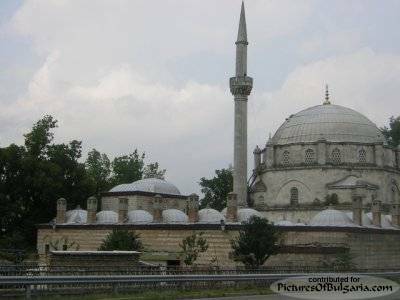 Through the territory of Shumen pass the international roads 1-2 Ruse-Shumen-Varna, 1-4 Sofia-Turgovishte-Belokopitovo and 1-7 Silistra-Shumen-Jambol and this has converted the city in an important transport â€œnerveâ€ centre. However 23 km of the â€œHemusâ€ highway (Sofia-Varna) is under construction. 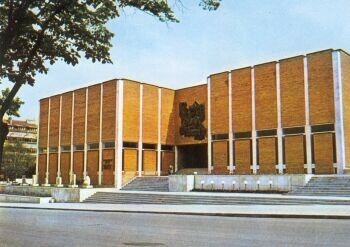 Shumen is situated on a major railway junction and the lines Sofia-Varna and Ruse-Karnobat pass through the city. 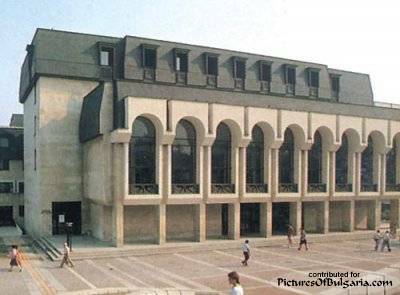 There is an airport just 25 km away from Shumen, which will serve as a cargo airport for the municipalities Shumen, Targovishte and Razgrad. 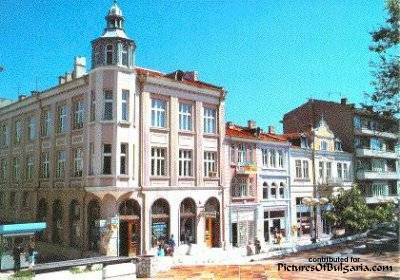 Shumen, as every other city in Bulgaria, is just amazingly beautiful and visiting it would a great opportunity but just make sure you do so. 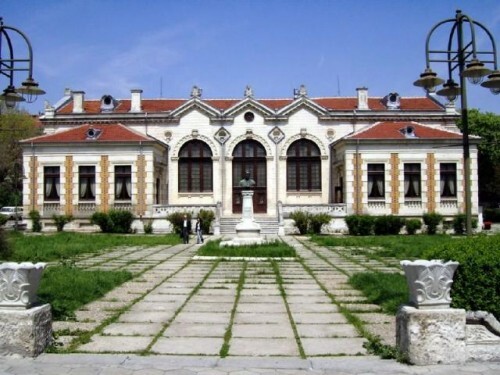 Within short drive distance you can visit long list of must-see tourist attractions â€“ among them some of the most precious Bulgarian monuments â€“ â€œThe Madara Horsemanâ€, as well as the ancient and medieval time capitals of Bulgaria â€“ Pliska and Preslav, etc. There are interesting monuments of architecture, such as The Tower of the Old Clock, 1740, Tamboul Mosque and Kourshoum Cheshma, 1744. 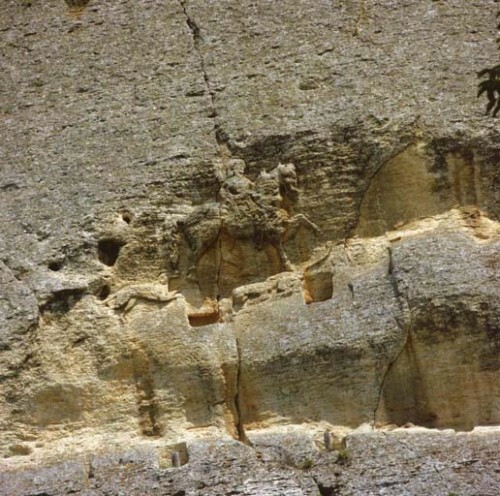 The little village of Madara is know for it's famous rock carving of a horseman (Madarski Konnik). 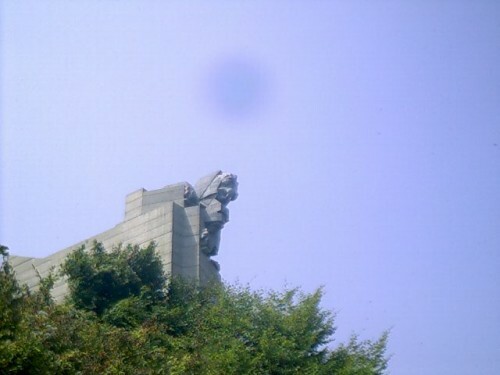 The Bulgarian State Monument, You can see this gigantic monument already from far away. 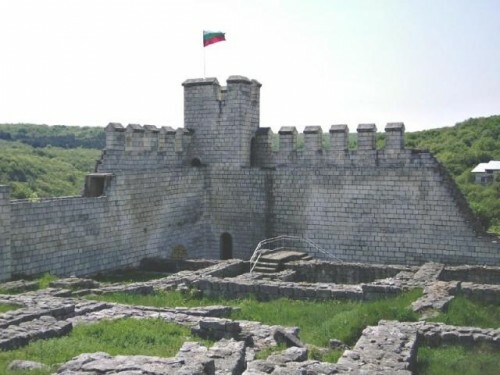 It was inaugurated in 1981 to commemorate the foundation of the First Bulgarian Empire in 681.